For more than eighteen centuries, people have used devices such as seismoscopes (“Earthquake Weathercock”) to study of earthquakes. The earliest known seismoscope recorded both the occurrence of earthquakes and the azimuth of their origins from the observer. In the eighteenth century, there were schemes to record the times of earthquakes as well as the dynamics of the ground movement occurring in earthquakes. Significant progress resulted in the late nineteenth century with the development of instruments known as seismographs that produced records of ground motion in earthquakes as a continuous function of time. The Chinese philosopher Chang Hêng, also called Choko and Tyoko, invented the earliest known seismoscope in 132 A.D. Needham says it resembled a wine jar of diameter six feet. There were eight dragon-heads on the outside surface of the vessel facing the eight principal directions of the compass. Below each dragon-head was a toad, with its mouth opened toward the dragon-head. The mouth of each dragon held an orb. Whenever an earthquake occurred one of the eight dragon-mouths would release an orb into the gaping mouth of the toad below it. The direction of the ground motion determined which of the dragons discharged its orb. Reports say the device detected an earthquake that occurred at a distance of four hundred miles from the site of the seismoscope. However, to date, nobody knows about the inside of the Chang Hêng’s seismoscope. Seismologists of the nineteenth and twentieth centuries speculated on the mechanism of the Chinese seismoscope. Most believe it must have contained a device similar to a pendulum as the main sensing component to trigger one of the dragons to spew out an orb. In 1886, John Milne, a British geologist and mining engineer who labored on a horizontal seismograph, suggested that the pendulum was a suspended mass – a common pendulum. In 1939, Akitsune Imamura, a Japanese seismologist, figured that the Chinese seismoscope might have housed an inverted pendulum. Takahiro Hagiwara, Professor Emeritus of the University of Tokyo, constructed an inverted-pendulum seismoscope which worked pretty much like Chang Hêng’s. 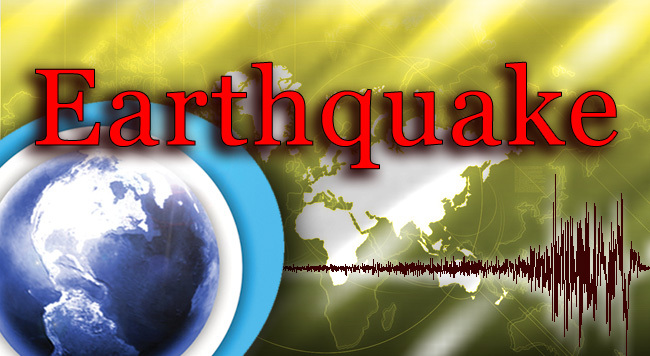 As per reports the Chinese seismoscope indicated the azimuth of the earthquake. However, Hagiwara’s device responded to transverse movement. It indicated a direction normal to the azimuth between the observer and the epicenter. In 1959, Needham suggested that Chang Hêng would have calibrated his device empirically for its direction-determining capabilities. He states that knowledge of Chang Hêng’s device existed for more than four hundred years. Works enumerating the functioning of “earthquake weathercocks” appeared as late as the end of the sixth century. Later, however, the seismoscope disappeared from Chinese’s disciplines. Currently several Chinese writers have questioned whether Chang Hêng’s seismoscope ever existed.